Ph.D. and postdoctoral positions are available. Upcoming event: I am the Main Scientific Organizer of 42nd COSPAR Scientific Assembly (Pasadena, CA, United States, 14 - 22 July 2018): Scientific Event E1.3 on Millisecond Pulsars. Neutron stars may be emitting gravitational waves continuously. Read an article in Nature India. (1) Payload Manager or PI of the Soft X-ray Telescope (SXT). (2) In charge of the Soft X-ray Telescope (SXT) Payload Operation Centre (POC) at DAA, TIFR. (3) The member-secretary of the AstroSat Science Working Group. (4) A member of the AstroSat Time Allocation Committee. (1) A member of the SKA-India Consortium Executive Council. (2) A co-ordinator of the SKA-India "Pulsar" Science Working Group. (3) A member of the SKA-India "Transients" Science Working Group. (1) A member of the eXTP Consortium. (2) A member of the four Science Working Groups (Dense Matter, Strong Field Gravity, Observatory Science, Synergy with GWs) of eXTP. A member of the "End points of stellar evolution" Science Working Group of Athena. 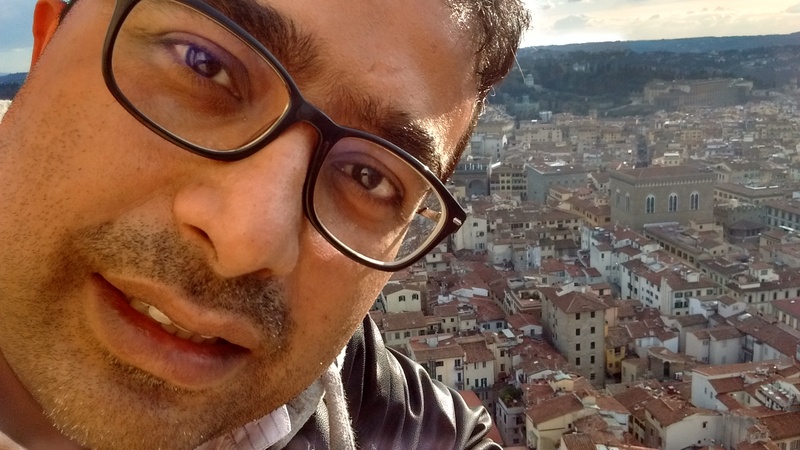 (1) A member of the TIFR team contributing to the TMT. (2) A member of the TMT "Time Domain Science" International Science Development Team. 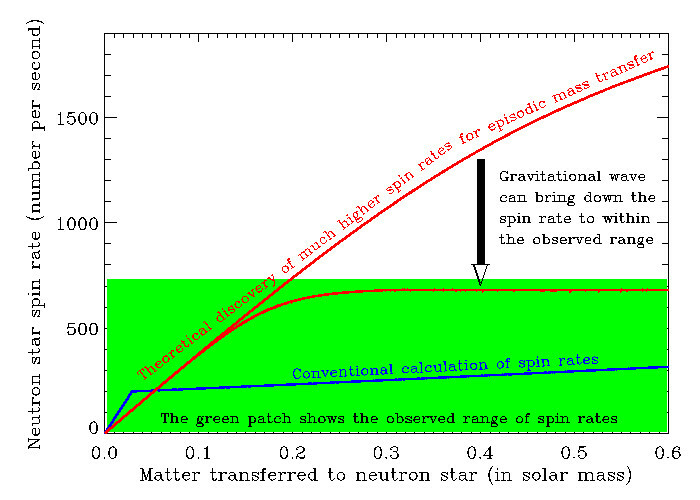 (1) Properties and evolution of millisecond pulsars and continuous gravitational radiation from them. Spinning neutron stars, including millisecond pulsars, can emit gravitational waves, if they have a slight ellipticity (popularly known as "mountain") in structure (see here). But so far such continuous gravitational radiation has not been detected. We have recently shown that some millisecond pulsars could emit gravitational waves. This is because their spin frequencies are expected to be generally much higher than those observed, and it is the spin-down torque due to gravitational radiation that can limit these spin frequencies within the observed limit. See the figure below. This is one main topic I am currently working on. I have been working on various X-ray observational aspects of accreting neutron stars and black holes. X-rays originated from close to these objects provide a unique opportunity to probe strong gravity, superdense matter and some other fundamental aspects of physics. Some of the X-ray features, that I study, include broad relativistic spectral iron emission line, thermonuclear X-ray bursts, high-frequency quasi-periodic oscillations, etc. We, for the first time, reported relativistic spectral line from a neutron star source, which opened up new ways to probe strong gravity and superdense matter. 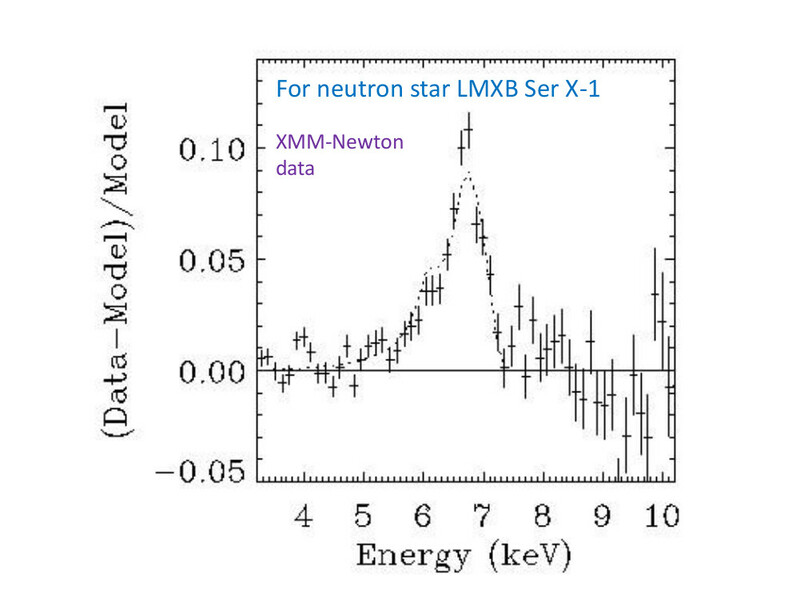 Below is our figure of the first reported relativistic spectral line from a neutron star. The clearly asymmetric line profile is well described with a relativistic model (see here). These aspects of X-ray astronomy are another main topic I am currently working on. I use AstroSat and other satellite data for this purpose. Another topic I have been working on for many years is the numerical computation of structures of rapidly spinning neutron stars, including the full effects of general relativity (see a recent paper here). This can be useful to constrain the theoretically proposed equation of state models of neutron star cores (which is a fundamental problem of physics, but cannot be solved in terrestrial laboratories) and to probe neutron star evolution (see here). A tilted accretion disk around a spinning black hole provides a unique opportunity to probe the strong gravity regime via observable X-ray timing and spectral features. Recently we have argued that the inner part of a geometrically thin disk could be tilted (contrary to the common belief). This would provide a new way to probe the strong gravity regime (see here). This is another topic I am currently working on. I am also working on theoretical aspects and the corresponding observational implications of naked singularities and black holes. Recently, we have proposed a new way to distinguish between a naked singularity and a black hole.